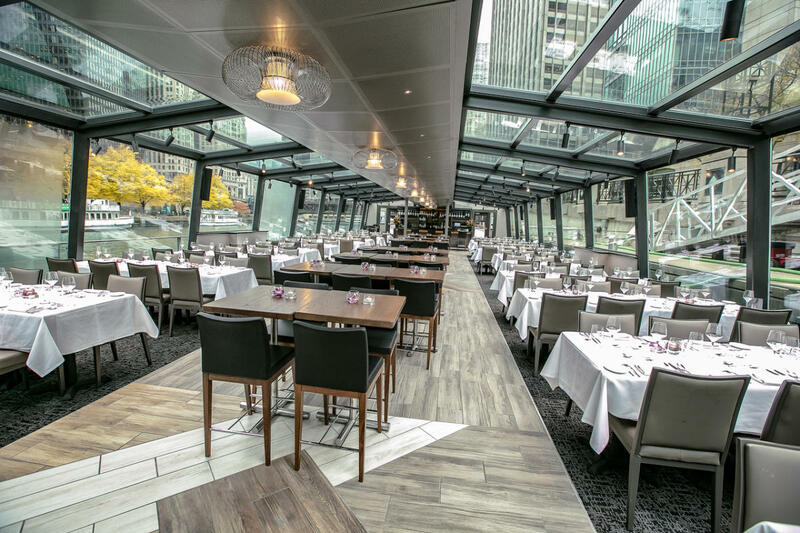 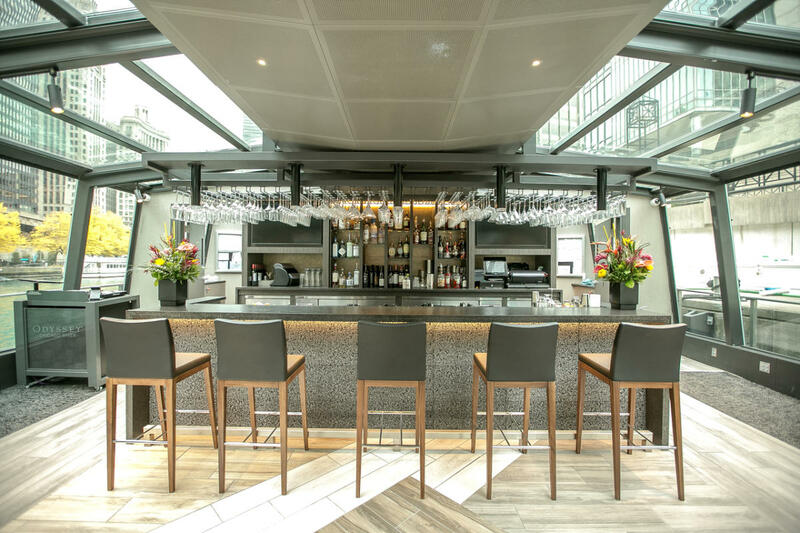 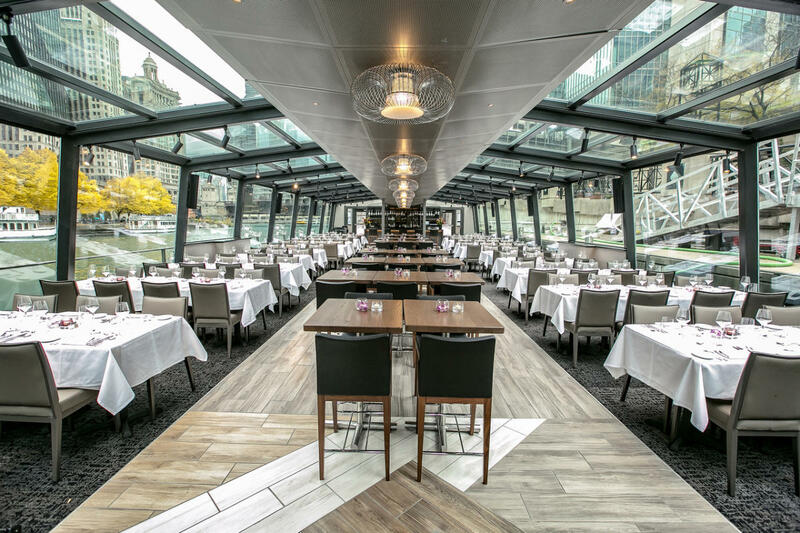 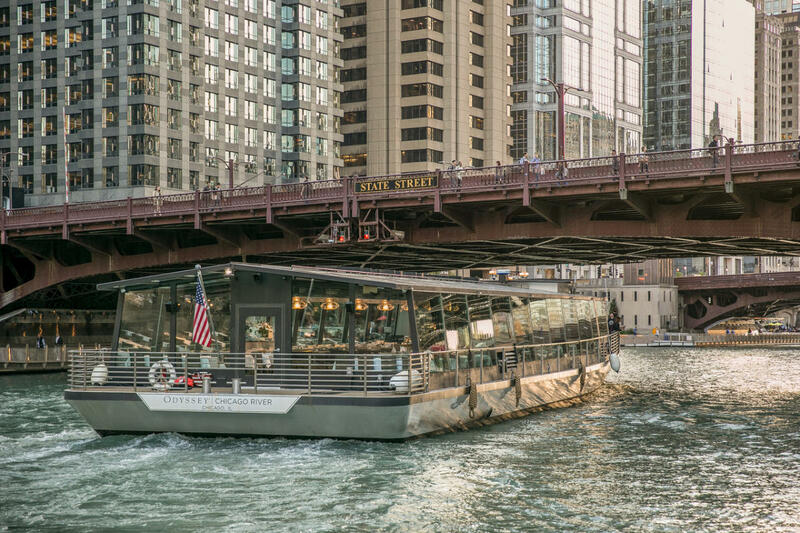 Odyssey offers a uniquely elegant lunch, brunch, cocktail and dinner cruises aboard a state-of-the-art, fully glass-enclosed vessel designed specifically for cruising the Chicago River. 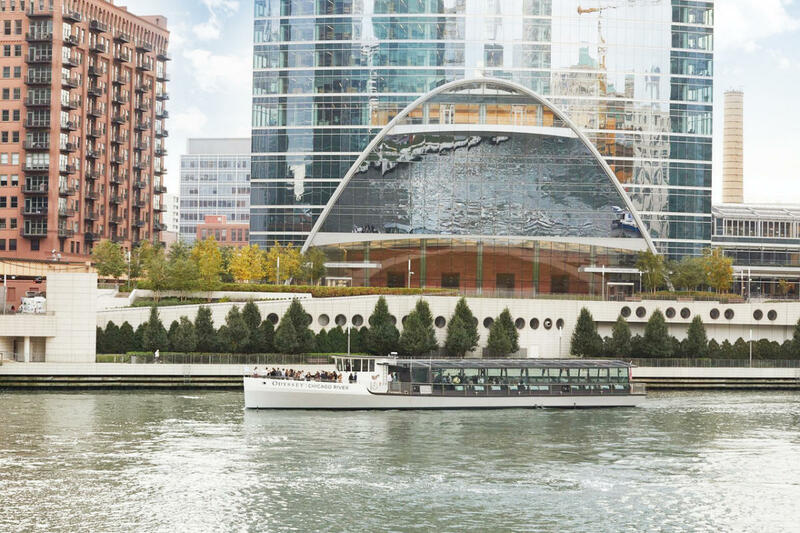 The new ship, currently under construction, comes in response to growing demand for unique experiences on the river. 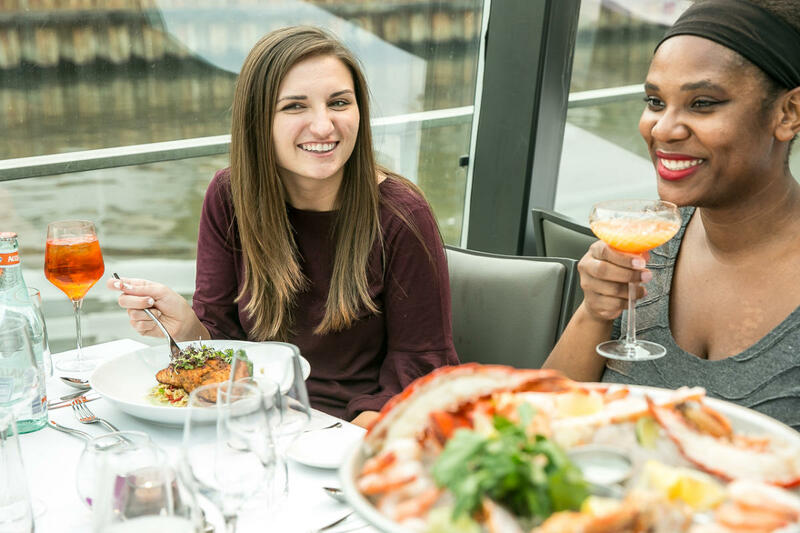 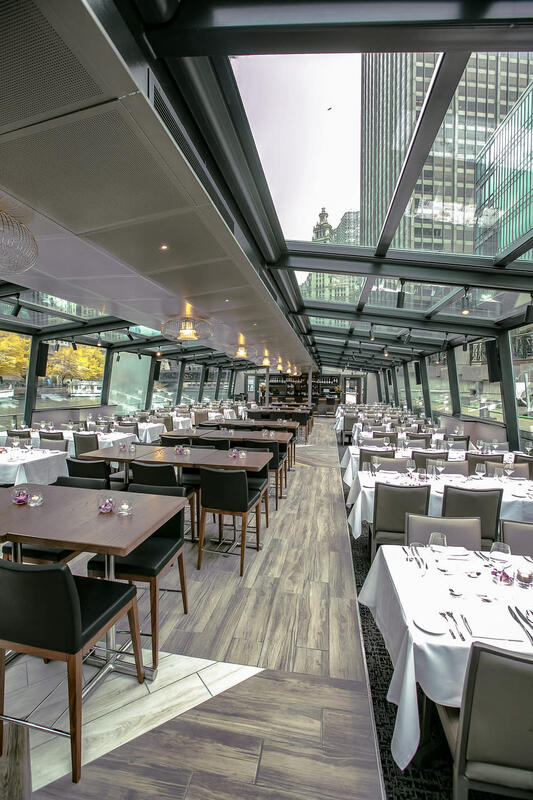 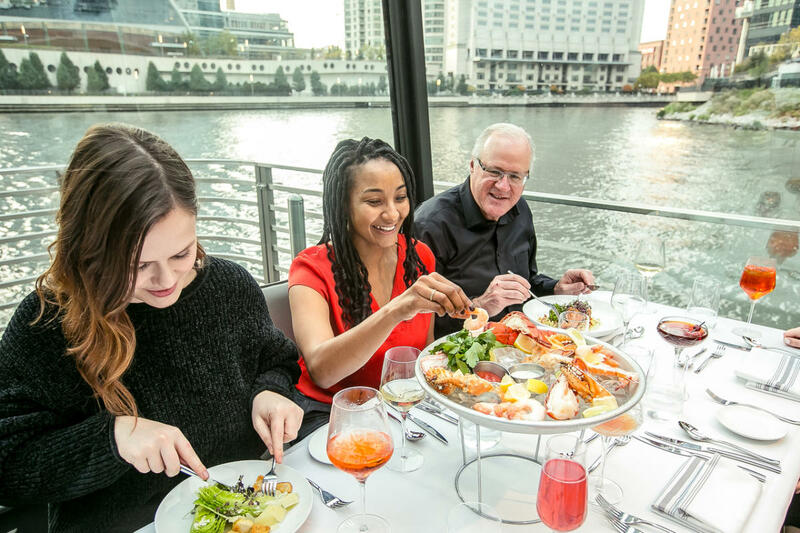 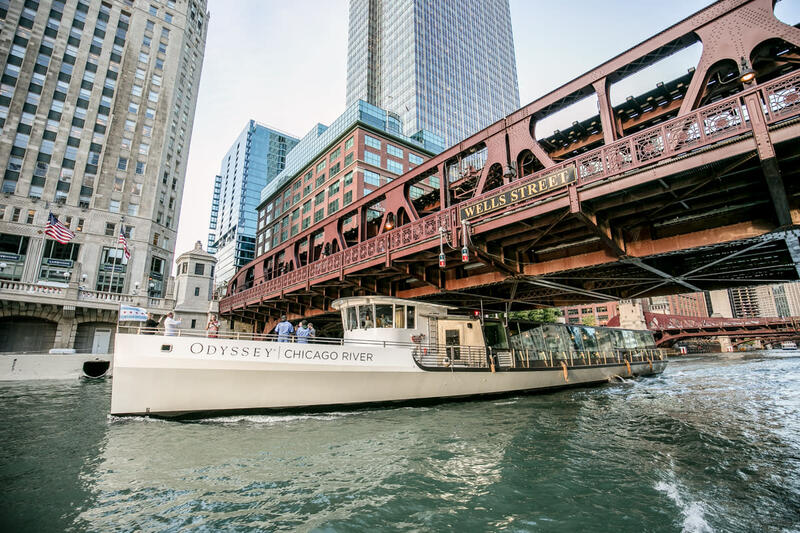 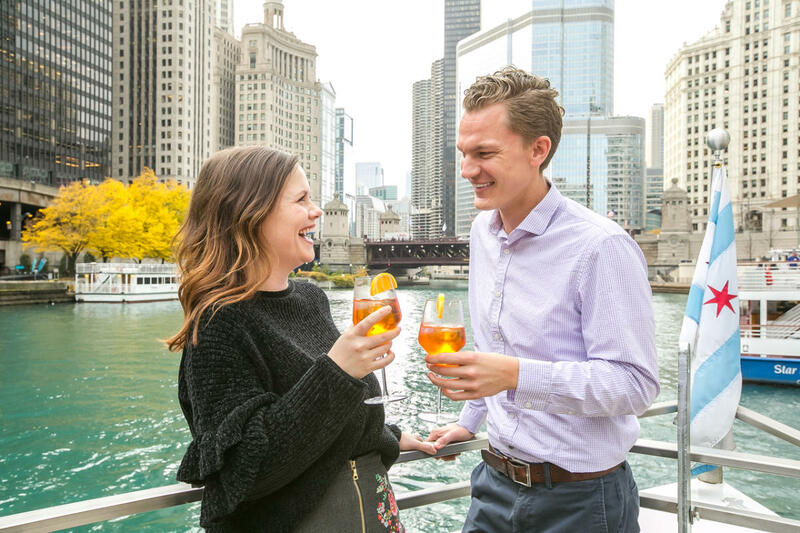 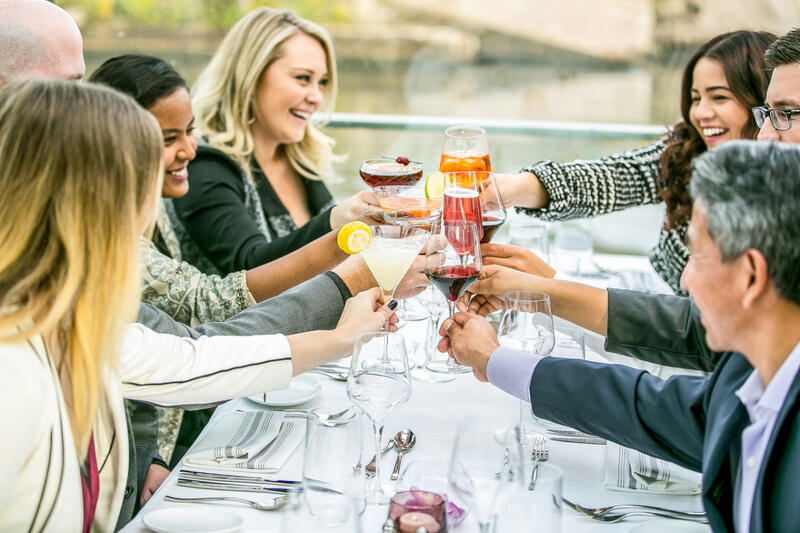 Odyssey’s Chicago River experience will extend the same elevated dining service found aboard our cruises from Navy Pier to a stunning new vantage point in the heart of downtown Chicago.